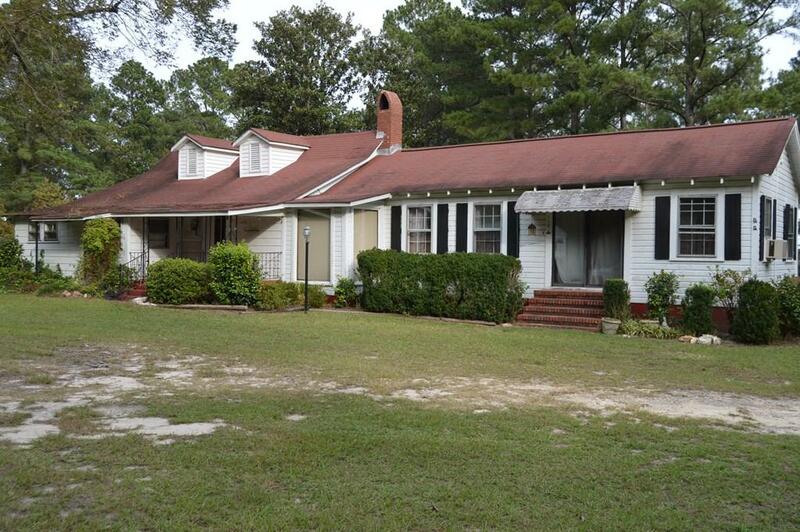 3 bedroom, 2 bath ranch on approximately 28 acres. 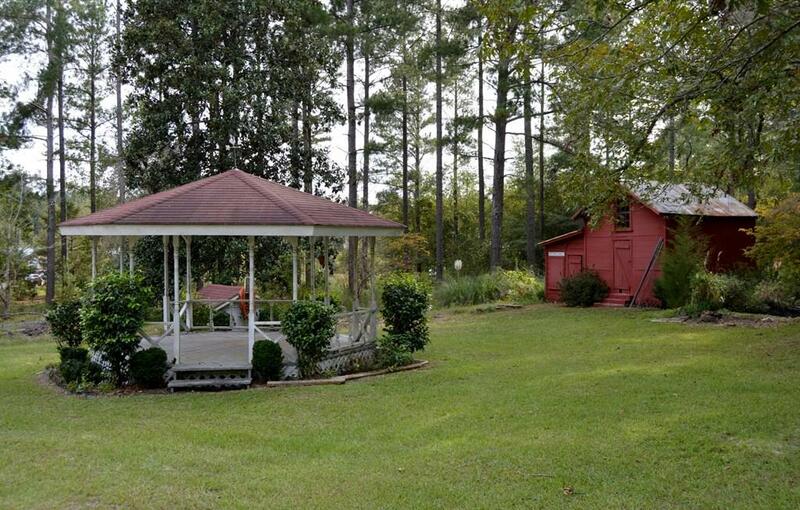 This country getaway contains a detached 1 car carport, barn & gazebo. Outside of the city limits but just 2 miles from 2 town. 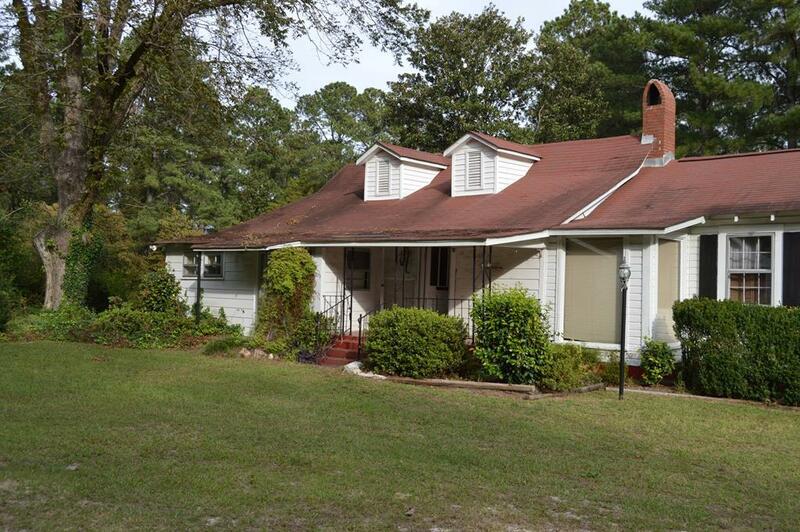 Close proximity to middle & elementary schools. 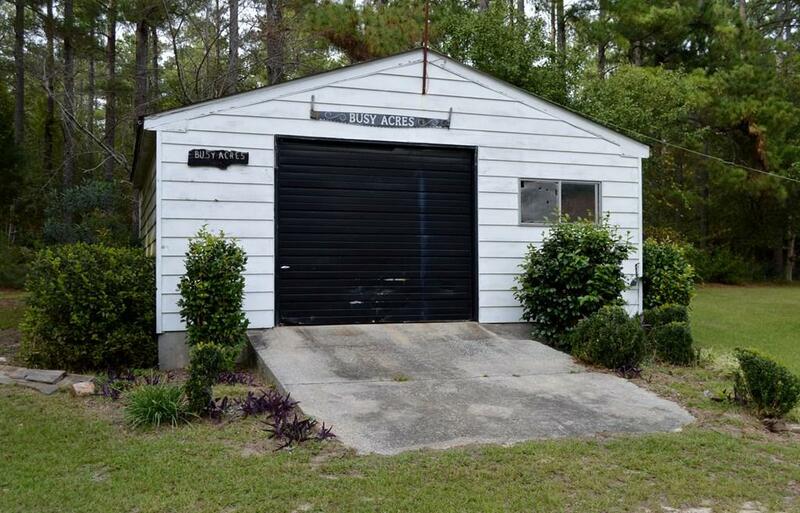 Listing courtesy of Derrick Realty.